Know where to shop in the Queen City, Buffalo, New York! Here is a list of the best malls in this great city. USA Today’s “friendliest city” or “the Queen City”, is the second most populous city in New York, being home to about 1.2 million residents. It is the principal city of the Buffalo-Niagara Falls metropolitan area. Downtown Buffalo is located 17 miles (27 km) south of Niagara Falls and 103 miles (165 km) southeast of Toronto. Its location can also be described as being on the eastern end of Lake Erie, opposite Fort Erie, Ontario, and at the beginning of the Niagara River. Buffalo has different types of transportation available. It has an airport, called the Buffalo Niagara International Airport. There is also a public transit system throughout the Buffalo area, consisting of bus lines and the Metro Rail transit system in the city. Places to visit for shopping are the Elmwood district, Hertel Avenue district, Allen Street district, and Main Street, where the big malls can be found. This is the biggest and busiest shopping center in the Buffalo Niagara region. Occupying its big floor area are a great number of anchors such as Best Buy, Sporting Goods, DSW Shoe Warehouse, JCPenney, Lord & Taylor, Macy’s, Macy’s Furniture Store, Old Navy, Sears, and Steve & Barry’s University Sportswear. A number of other stores are also available for you to shop, along with many food shops to satisfy your hunger. The Mall is open at 10 AM – 9:30 PM from Mondays to Saturdays, and 10 AM – 7 PM on Sundays. With its name derived from its location (Niagara Falls Boulevard), which is just near the Canadian border, Canadian shoppers tend to shop here frequently. It is located at the north of Buffalo at the western edge of Amherst Town in Erie County, New York, USA. 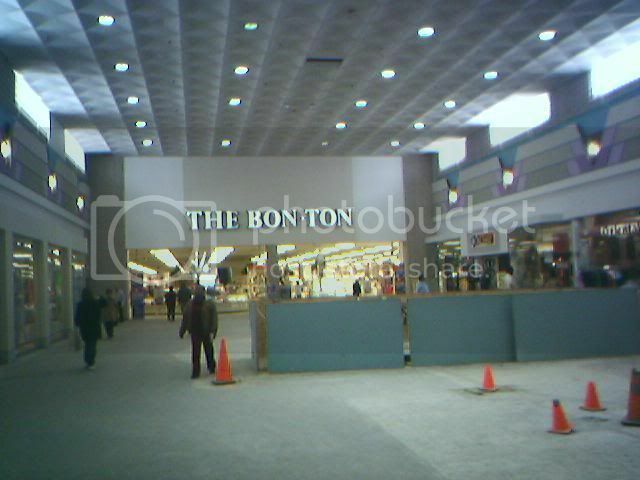 Despite the growing number of bigger malls around it, it still stands and has already been upgraded several times. Anchors are JCPenney, Macy’s, Macy’s Men Store, Sears, Banana Republic, Victoria’s Secret, Bath and Body Works, Gap Kids and Champs Sports. Take Interstate 190 to Interstate 290 East, exit on Niagara Falls Boulevard South, travel 1 mile to the corner of Niagara Falls Boulevard and Maple Road. The Boulevard Mall is open from 10AM – 9PM on Mondays to Saturdays and 11AM – 6PM on Sundays. 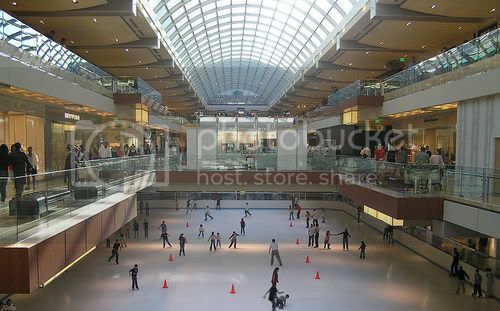 This mall is small one, a one-storey mall having the people living near it as its frequent visitors. 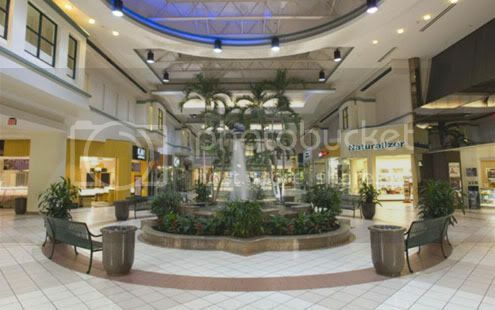 It is a nice mall to go to if you are avoiding busy parking lots and stores. You can get neat stuff from its stores such as Sears, the Bon-Ton, Macy’s, JC Penney, Best Buy, Disney Store, Foot Locker, Gap, Victoria’s Secret , Barnes and Noble and more. Eastern Hills mall is one of the premiere retail locations in Western New York. 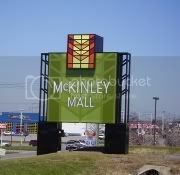 It has more than 80 shops, among them are the anchors Macy’s, JCPenney, Bon-Ton, and Sears. More stores include Dave & Busters (the only Dave & Busters in the region), Orvis Superstore and Brooks Brothers 346. Peace Bridge from Canada (Downtown Buffalo) Take I-190 north to I-290 east. Take I-290 east to I-90 east. Follow I-90 east to Exit 49 (Depew). Proceed through toll booth to signal light. Make left on Transit Road. Proceed less than two miles past Main Street. The mall is located just past Main Street on the right. Rainbow Bridge from Canada (Niagara Falls) Take Robert Moses Parkway south to I-190 south. Follow I-190 south to I-290 east. Take I-290 east to I-90 east. Follow I-90 east to Exit 49 (Depew). Proceed through toll booth to signal light. Make left on Transit Road. Proceed less than two miles past Main Street. The mall is located just past Main Street on the right. Queenston-Lewiston Bridge from Canada Take I-190 south to I-290 east. Follow I-290 east to I-90 east. Take I-90 east to Exit 49 (Depew). Proceed through toll booth to signal light. Make left on to Transit Road. Proceed less than two miles past Main Street. The Mall is located just past Main Street on the right. Mall hours: 10AM – 9PM on Mondays to Saturdays and 12PM –5PM on Sundays. With over 150 stores, the Fashion Outlets is a nice place to shop if you are searching for wide selections on different merchandise. Canadians from Toronto often visit the mall, adding to the busy-ness of the place. It is busiest during the weekends. Some of the stores inside are Polo-Ralph Lauren, Lucky Jeans, Hugo Boss, Calvin Klein, J Crew, Banana Republic, Coach, Cole Haan, Burberry, Brooks Brothers, Aldo, Marshall’s Tommy Hilfiger, Esprit, Eddie Bauer, Adidas, Old Navy, Anne Taylor Loft, and etc. 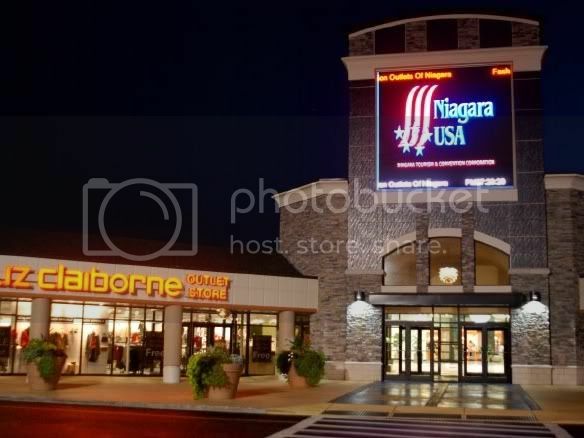 Fashion Outlets of Niagara Falls is just minutes from the Falls, International Bridges and Casinos. 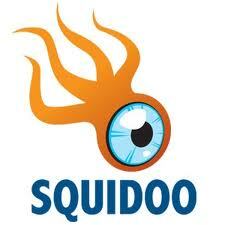 Take I -190 North to Exit 22 south then make a left onto Factory Outlet Boulevard. Take I -190 North to exit 22 turn right then first left. Mall Hours: Open daily Monday through Saturday 10 am to 9 pm and Sunday 11am to 6pm.